Unlike a factory floor or construction site, the home is considered a place of safety and security. Safety conscious people are aware of many of the home’s more obvious eye hazards such as power tools, lawn mowers, and harsh cleaning agents. However, the home is filled with other less obvious hazards that can take the unsuspecting victim by surprise. Bungee cords are a convenient alternative to ropes, straps, and cords for holding things down. They are most commonly used to secure luggage, gear, and other cargo to the top of a car. The danger is that bungee cords are like powerful rubber bands with metal hooks on the ends that snap back at you at 200 miles per hour. The top of many vehicles is at eye level, which places the eyes on the receiving end of a flying hook. Bungee cords can inflict severe injury and even blindness in the affected eye. Accidents typically happen when an improperly hooked cord pulls loose, or when the cord is pulled too hard. Too much force on the cord straightens out the hook and causes it to pop loose. Sometimes the cord separates from the hook and hits the victim with the knot at the end of the cord. The unsuspecting victim is often looking up along the length of the cord, which places the eye precisely on the trajectory of the cord hook. This situation is potentially more dangerous than using a mower without eye protection. The safest way to deal with bungee cords is not dealing with them at all. Ropes, cords, or straps will do the job without the danger. However, if you are not big on knot tying or messing around with straps and their ratchet mechanisms, and are determined to continue using bungee cords, wear eye protection. Ordinary glasses or sunglasses will not stand up to a 200 mph metal hook. 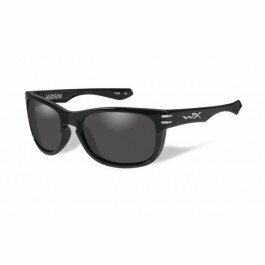 Wiley-X has prescription safety glasses that are ANSI Z87.1 rated, yet look like normal glasses. This means you can wear them all the time and won’t have to remember to put them on when using bungee cords. Two other bungee cord safety suggestions are not over-tightening them, and standing well off to the side. Bicycles are not an eye hazard in themselves but the act of bicycling does pose a danger to the eyes. The most common danger is eye impact with bugs or with gravel kicked up by passing cars. Fit cyclists can ride at 25 mph on level ground and faster on downhills. At these speeds, the danger is similar to that of motorcycling. People have fallen and suffered severe facial abrasion injuries that included an eye. 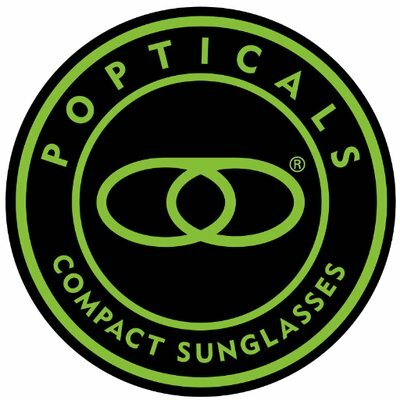 Children and adults alike should wear safety glasses. Many homes have a basketball hoop in the driveway or on a small outdoor court. A basketball seems too large to cause an eye injury. However, it is not the ball that causes problems. It’s the frenetic activity of fingers and elbows during a competitive game. Orbital fractures, corneal abrasions, and eye poking are all too common in this sport. Basketball is among the most high-risk sports for eye injuries. Wraparound Wiley-X safety glasses should be worn by everyone participating in this sport. 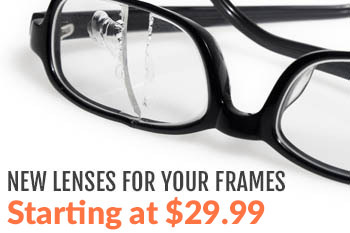 This eyewear has the impact resistance, strength, and ample eye coverage to provide the needed protection. What starts out as an enjoyable weekend can end tragically with a serious eye injury. Exercise care regardless of where you are, and wear prescription Wiley-X safety glasses when engaging in any of the above activities. If you require safety or prescription safety glasses, RX-Safety can provide you with the proper eyewear. For more information and answers to your questions, contact us.